Awaken your senses with a burst of fresh cherry blossoms as you gently cleanse your skin with our Cherry Blossom Bath & Shower Gel. 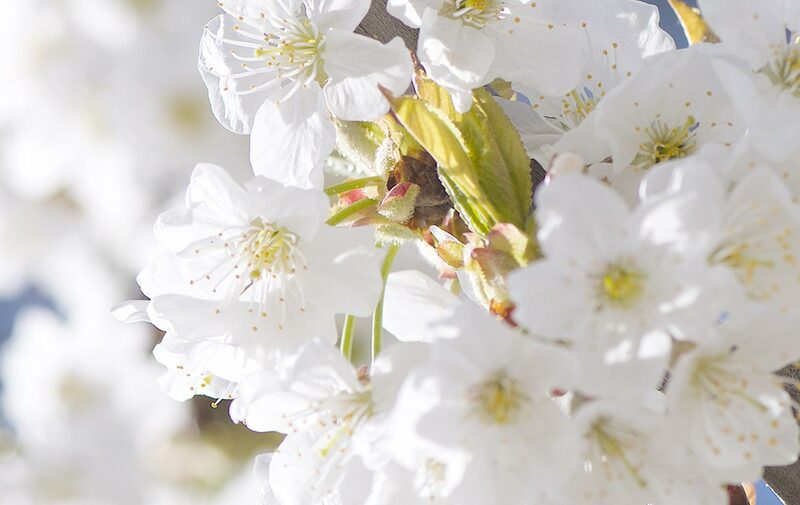 Evoking the first days of spring, its fragrance is enhanced with a cherry extract from the Luberon region of Provence. When used as a shower gel, a botanical foaming base ensures a luxurious lather, and skin is left delicately perfumed. When used in the bath, it transforms into a rich foam, which releases the delicate and enveloping fragrance of Cherry Blossom. AQUA/WATER** - SODIUM LAURETH SULFATE - COCO-GLUCOSIDE - COCAMIDOPROPYL BETAINE - PEG-7 GLYCERYL COCOATE - PARFUM/FRAGRANCE - PRUNUS CERASUS (BITTER CHERRY) EXTRACT** - PEG-40 HYDROGENATED CASTOR OIL - POTASSIUM SORBATE - SODIUM BENZOATE - PROPYLENE GLYCOL - LAURETH-2 - PEG-120 METHYL GLUCOSE DIOLEATE - ETHYLHEXYL METHOXYCINNAMATE - BUTYL METHOXYDIBENZOYLMETHANE - TOCOPHEROL - LIMONENE - ALPHA-ISOMETHYL IONONE - LINALOOL - CI 19140/YELLOW 5 - CI 17200/RED 33 - CI 14700/RED 4 - CI 42090/BLUE 1.